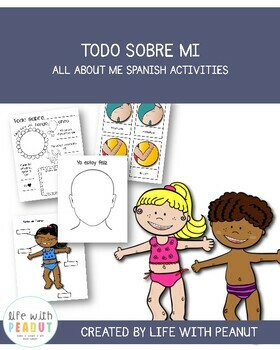 Help your students learn Spanish with this All About Me activity pack. Questions, comments, and feedback are always welcome. 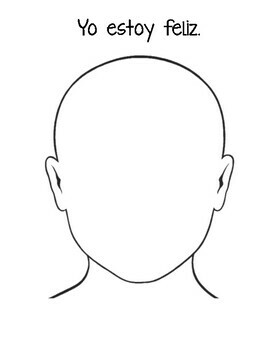 Please use the “Product Question” tab and I will get back to you as soon as I can! 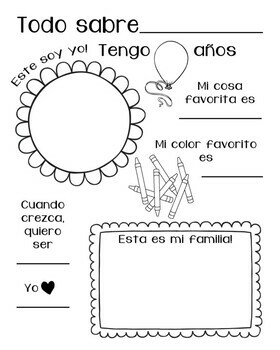 This product is only licensed for personal classroom use unless multiple licenses are purchased.